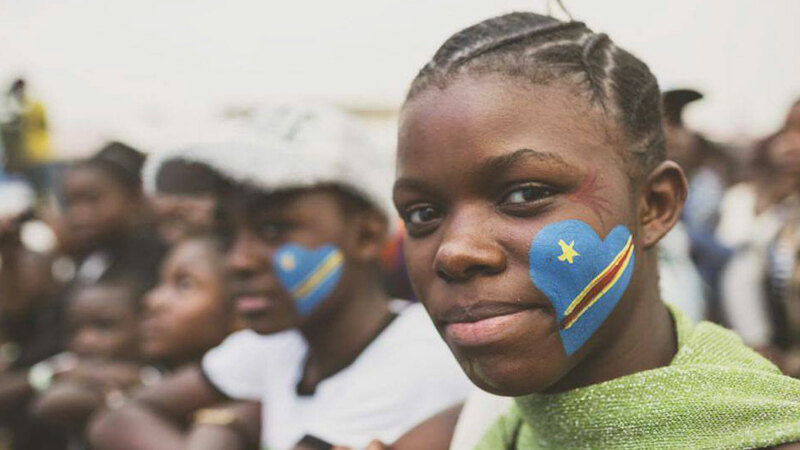 Congolese youth often feel disengaged and powerless due to limited resources and access. However, history shows us that successful movements have often had youth at the forefront of social change. 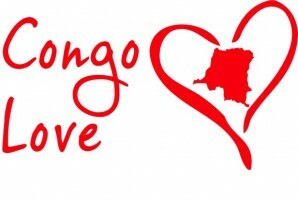 At Congo Love we understand the importance of the Congolese youth bringing about social change through community engagement and awareness. 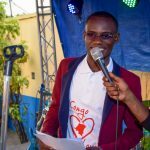 We offer the youth a platform for community engagement and opportunity to learn leadership skills that will enable them to change their communities for the better.